Dads for Life | A national movement to encourage fathers to be actively involved in their child's life for life! 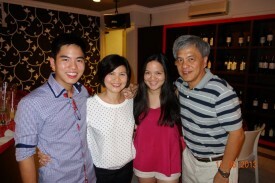 In Celebrating Fathers this year, we honour the role each generation plays in fathering the next! From anchoring the family and imparting values, to supporting children in their own families, each generation holds a precious key to enable their son or father to be the best dad they can be! 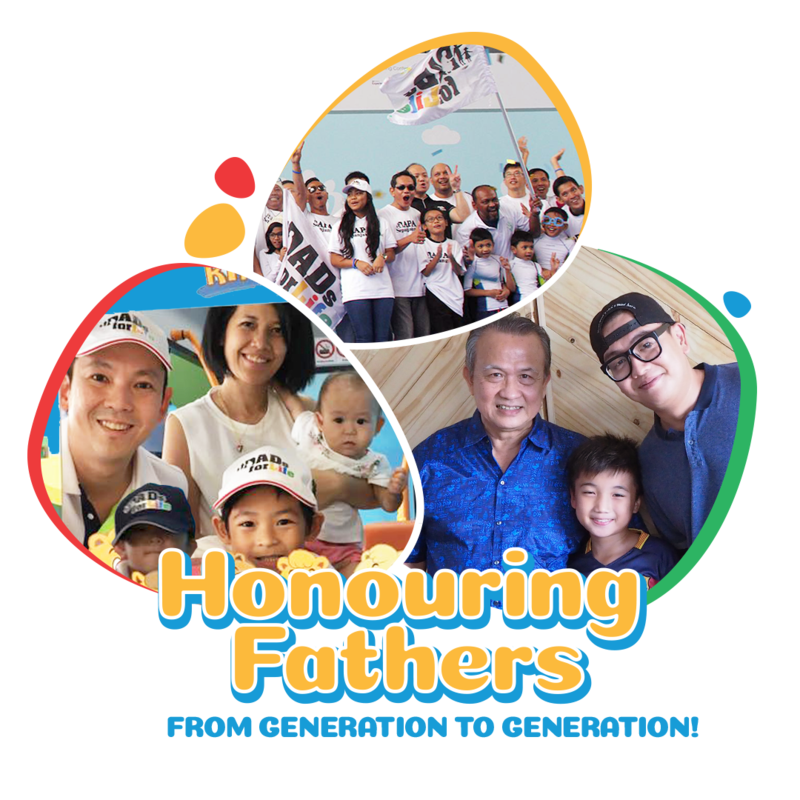 Be inspired by this heartening story of how granddads, dads, sons and grandsons connect as one family through the fathering journey! Here's a community Dad Tribute from Paul Sim on 8 indelible perspectives his dad left him in his growing up journey through school. 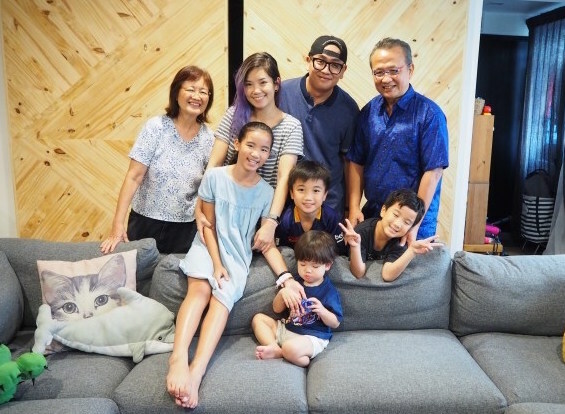 Daulat Hakim defies modern Singapore mentality with five kids! 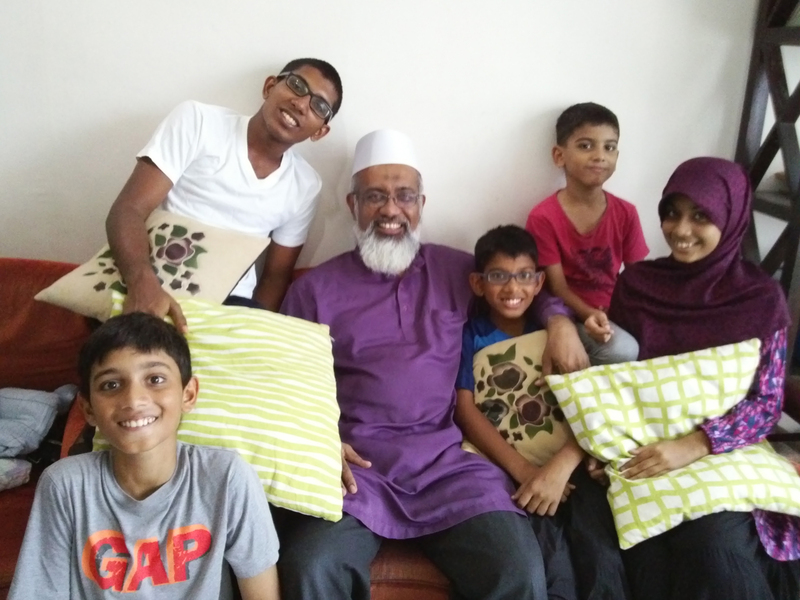 He chatted with Dads for Life on his life priorities, daily schedules and of course, the kids. In Celebrating Fathers, we honour the unique roles, challenges and sacrifices of every fathering journey. Share a life story about your Dad. Dads for Life on Facebook!